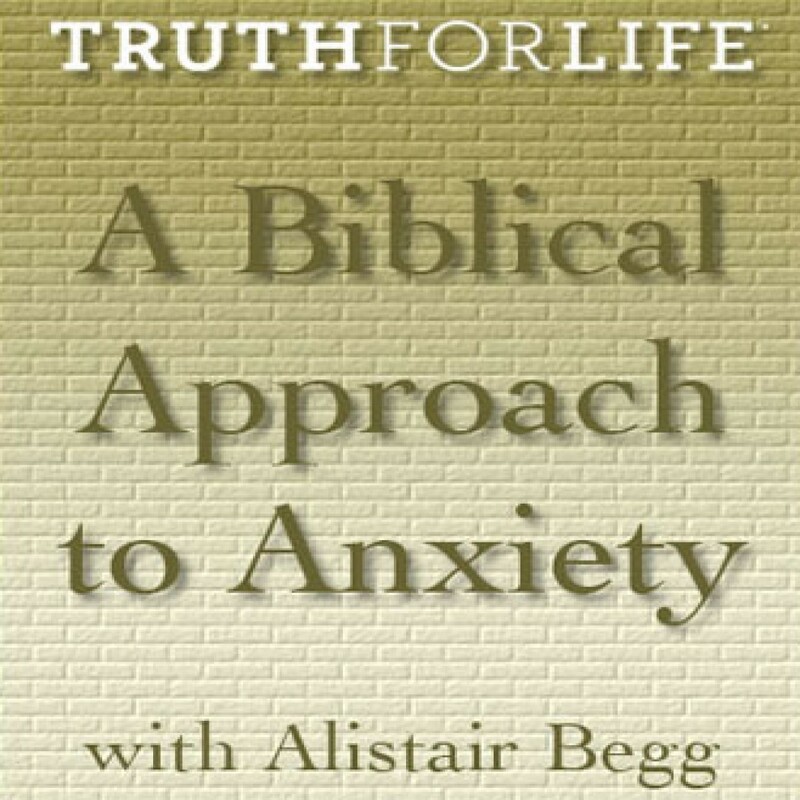 A Biblical Approach to Anxiety by Alistair Begg Audiobook Download - Christian audiobooks. Try us free. Alistair Begg turns to a passage of Scripture that confronts a common pitfall: worry.